Is Palfish worth it and if it is what are some tips for getting a job on Palfish? Can I use a Chromebook to teach online? Is it possible to teach online through only a phone? What is the best online ESL Chinese job? What kind of equipment do I need in order to start teaching online? 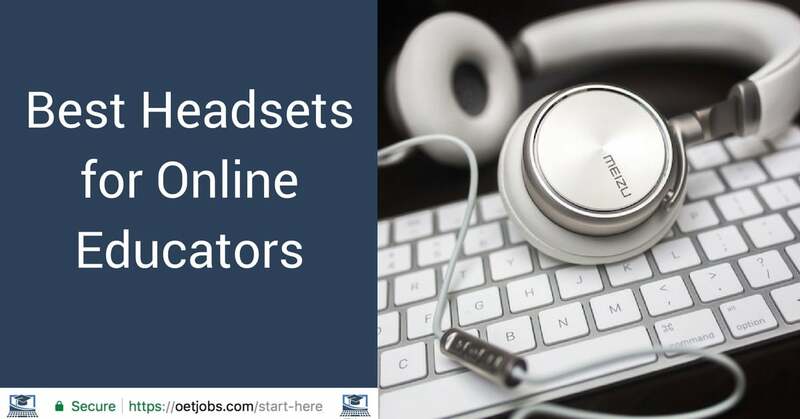 OETJobs.com is a participant in various affiliate programs including the Amazon Services LLC Associates Program, an affiliate advertising program designed to provide a means for sites to earn advertising fees by advertising and linking to Amazon.com.